ISO 9001 specifies quality system requirements to be used where an organization requires the ability to consistently provide conforming products, either material or services to meet a customer’s expectations. The requirements are aimed at achieving customer satisfaction by preventing nonconformances. 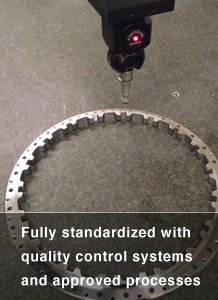 The AS9100 standard is based on the tested and proven foundation of ISO 9001. It does not attempt to replace this standard but augments it with specific additional requirements necessary to address civil/military aviation, space and defense needs, industry regulatory requirements, government and customer standards and requirements, and contributions from various national and international stakeholders. 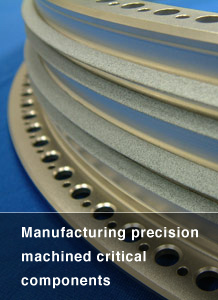 AC7126 covers that process procedures are being followed for Conventional Machining as a Special Process. 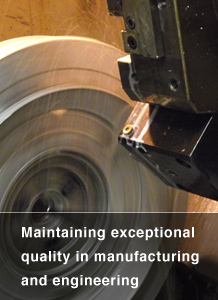 AC7126/1 is a supplement to AC7126 for the manufacturing of holes deemed critical to aerospace design and safety.